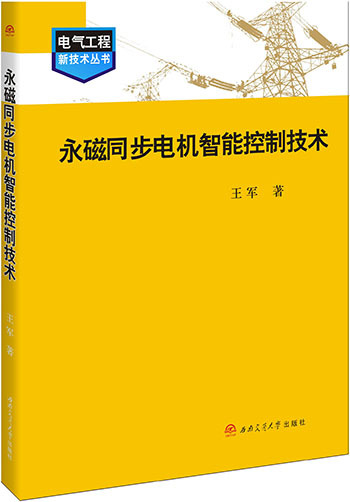 Critical Technology Series of Traction Power Supply System of Dedicated PassengerLine is the fi rst work of China that studies the traction power supply systems ofhigh-speed railways from the aspect of a macrosystem. It marks the transition ofour study on traction power supply systems from an elementary level of a simple study on independent subsystems to a high level of integrated study on the entire system. 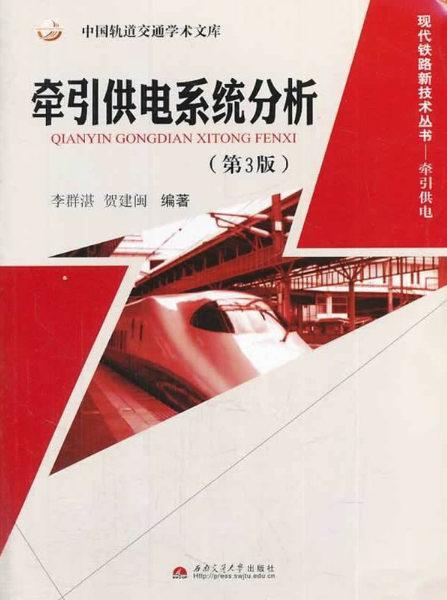 Beyond all doubts, the release of this series is just at the right time for the development of traction power supply systems of high-speed railways of China at a special stage. Electrifi ed railways began in China in 1958. China completed the process, which advanced countries took 100 years to complete, by using only over 50 years through constant endeavor, from nothing, from common speed to high speed, and from low load to heavy load. The 11th Five-Year Plan is the stage when we realize new leaps in railway technology innovation and enter the era of highspeed railways. The reasons for success in high-speed rail innovation are based on original innovation, integrated innovation, and innovation after introduction, digestion, and absorption. 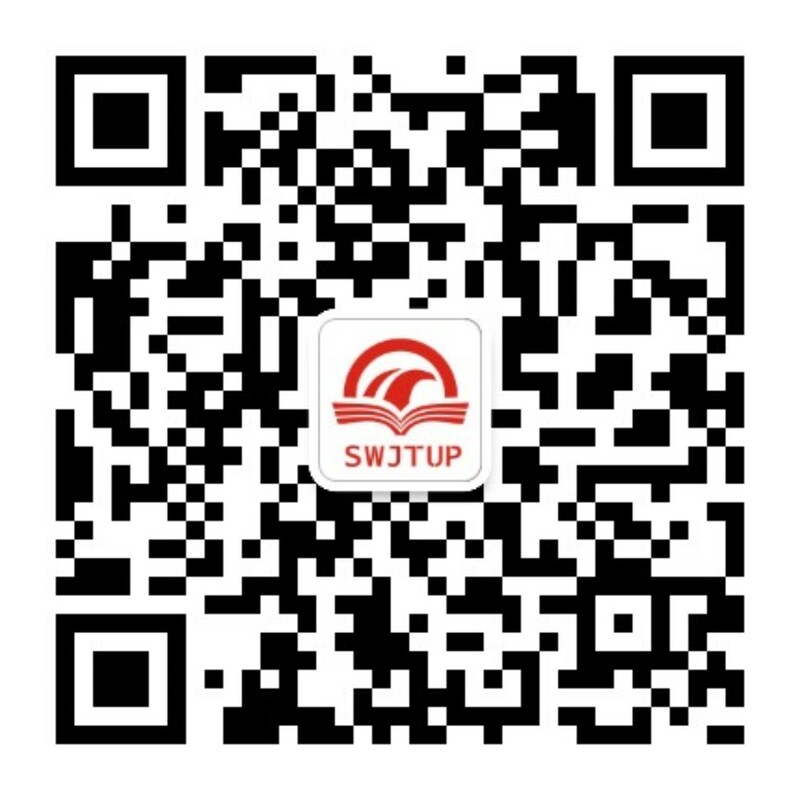 In such a situation, Critical Technology Series of Traction Power Supply System of Dedicated Passenger Line is included into the 11th Five-Year Plan of the National Important Books. A traction power supply system is the power source of an electric traction car, including both stationary equipment (traction substation) similar to the power supply and a pantograph and contact line system as the connection link between stationary equipment and mobile energy consumption equipment (vehicle). Traction power supply systems need to be highly reliable and also need to provide high-quality electric energy. Considering AT feeding mode used by traction power supply systems of highspeed railways, AC–DC–AC drive technology applied to EMU and mass and decentralized objectives for dispatch by power supply line relay protection principle and failure distance measurement principle of new traction power supply systems, which need to be updated constantly. Functionality of automation systems, integrated dispatching systems, and management information systems of traction substations need to be optimized constantly. 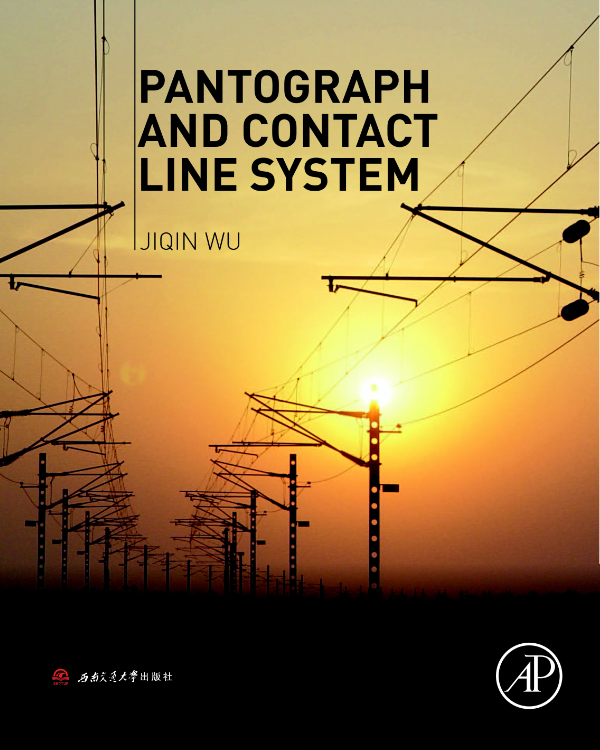 Pantograph and contact line systems, as electric energy transmission media of traction substations and power traction units, should provide safe and reliable power transmission for stationary power consumption by the auxiliary facility of vehicle, living facility, and for mobile power consumption by the traction vehicle. Besides, in the case of a regenerative brake of vehicle, pantograph and contact line systems should fulfi ll the backward feeding. 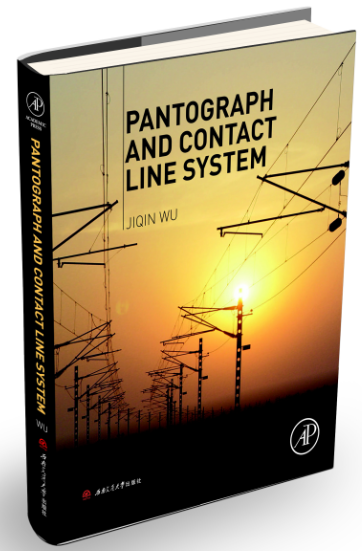 Interaction between a pantograph and a contact line is dependent on many factors. The study method separating pantographs and contact lines into two independent subsystems is no longer applicable to the operational requirement of high-speed railways. Pantograph and contact line systems are also closely linked to design, construction, operation, and maintenance. Quality of electric energy of electrifi ed railways is a long-standing problem. It shows up as negative sequence, reactive power, and harmonics on lines of AC–DC electric locomotives. On lines of AC–DC–AC electric locomotive/EMU, the development of technology signifi cantly improves reactive power and harmonic-related problems. However, negative sequence becomes worse due to growth of power of a single electric locomotive/EMU. It is expected that negative sequence will become the major factor infl uencing power quality of electrifi ed railways. Diffi culty of treatment and capacity input will also increase. It is urgent to apply some innovative technical schemes. 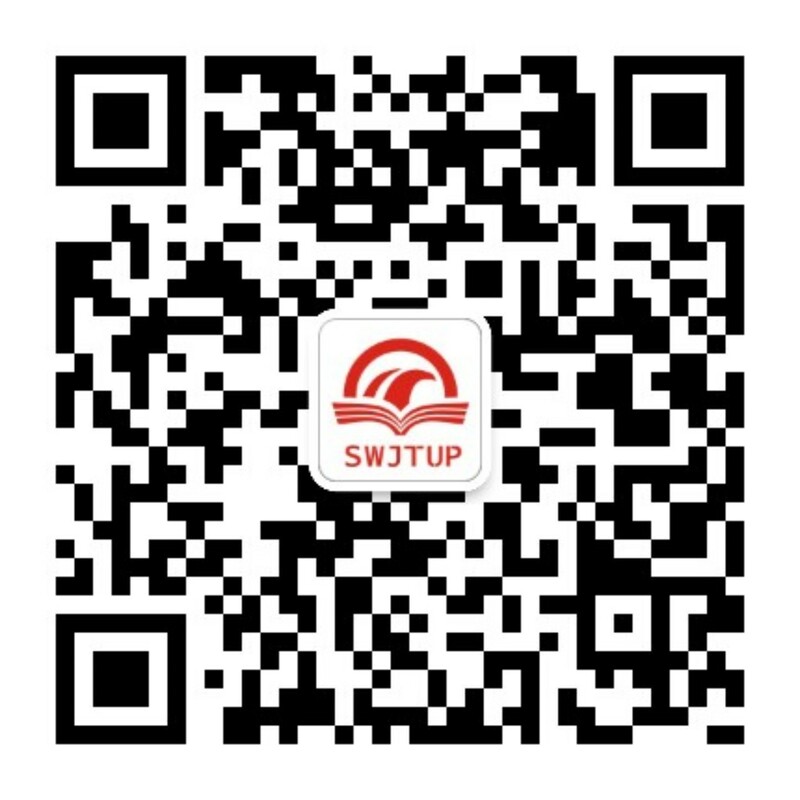 I’m very pleased to share that the teachers of College of Electrical Engineering, Southwest Jiaotong University have systematically summarized their achievements in research and practice and provided this series of books, Traction Power Supply Automation for Dedicated Passenger Line , Pantograph and Contact Line System , and Electric Energy Quality Analysis and Control for Electrifi ed Railway , covering the critical technical fi eld of traction power supply systems of high-speed railways. 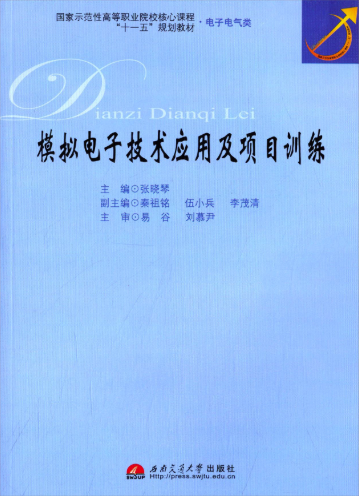 The series of books takes the opportunity to face the challenge of the development of traction power supply systems and forms the concepts and achievements in compliance with the development requirements of traction power supply systems of our high-speed railways. 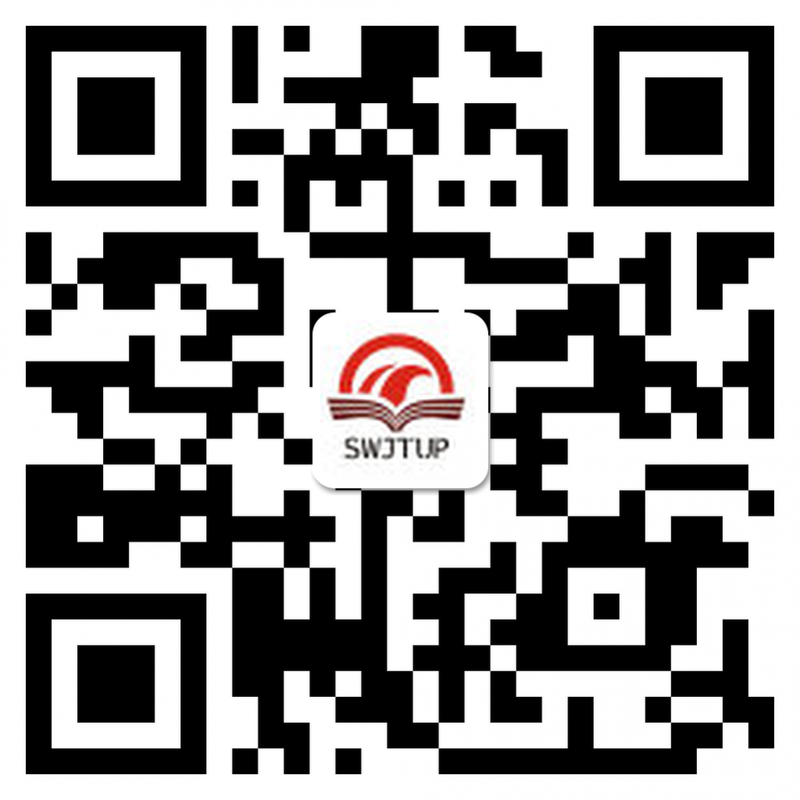 It not only provides technical support for construction and operation of our high-speed railways, but also theoretical support for cultivating high-speed railway construction and management talents.